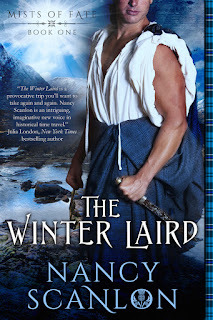 Review: Winter Laird by Nancy Scanlon with Giveaway ~ Love.Life.Read. Reviewed from: an eARC provided by the Publisher--Diversion Books! What Did I Think About The Winter Laird? 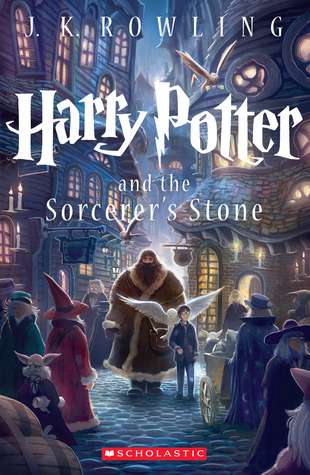 This book is definitely is one of those books that quietly and steadily sucked me into the story. 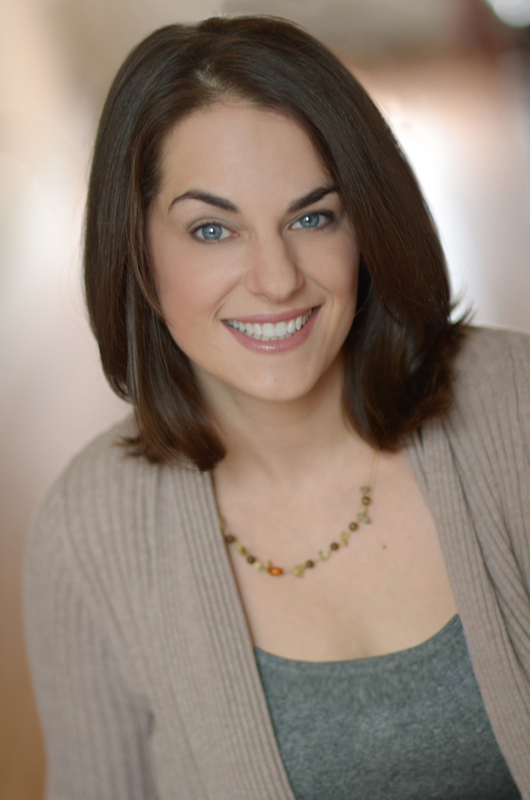 I could not help but like Brianagh, the main character and heroine of our story. For fans of Outlander, this book could fulfill there need for another strong-willed time traveling female lead. 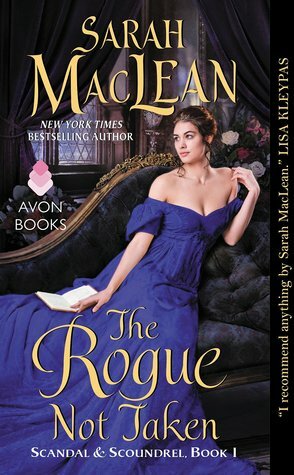 However, fans who might have **blushed** too much with Outlander, this is a clean romance--but do not let clean full you. There is so much heat and chemistry in this story, you won't be left feeling lackluster. This is the first book in a new series and by the end of this book, I did not want to let the characters go. I am excited to say that there are more books coming next year!! I am looking forward to seeing what has happened to Bri and Nioclas as well as their extended friends and family--the characters were that likable. when she realized that fictional boyfriends were much easier to figure out than real ones. In the time since, she managed to earn a degree in English, obtain a graduate certificate in creative writing from the University of Cambridge, and marry the man of her dreams (but she still holds tight to her fictional boyfriends). 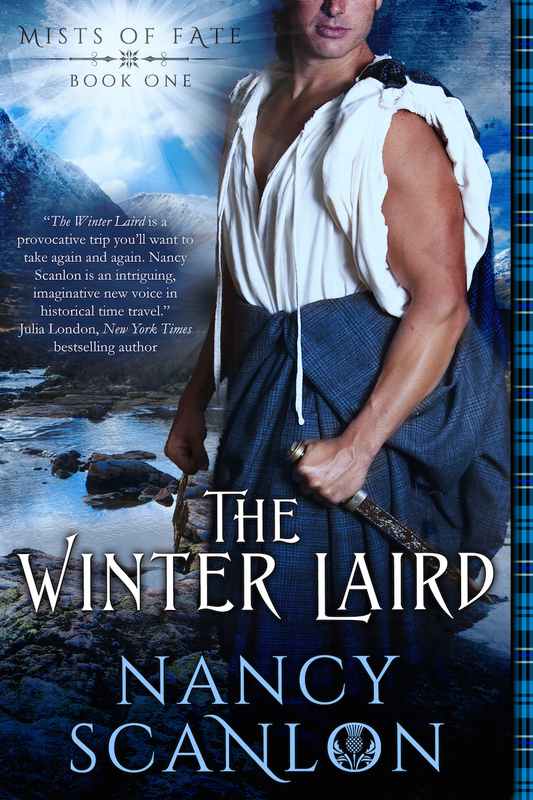 Win a Copy of The Winter Laird! I love the premise of the book. Looking forward to reading the whole series when they all come out. Thanks for the opportunity. 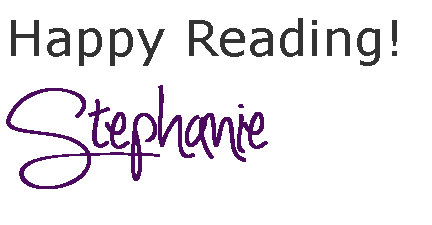 Thank you for the kind words, Stephanie - and thanks for having me on your blog!